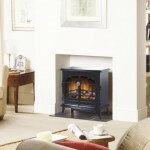 Coming from a lineage stretching back 60 years, Dimplex’s electric stove range is bursting with variety. 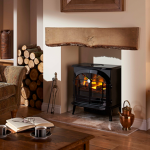 The selection we have on show here covers all manner of shapes, sizes, styles and colours, all built to incredibly high standards of manufacturing. 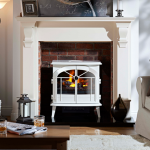 You will be hard pressed to find a more wide-ranged selection of Dimplex electric stoves than the one offered by York Fireplaces. 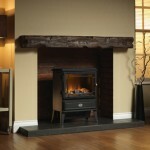 Check out the extensive range below, or come into our Birmingham based showroom to see them all in action for yourself. 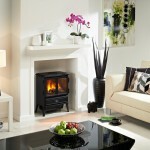 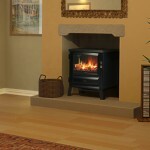 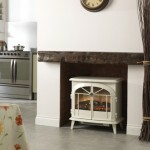 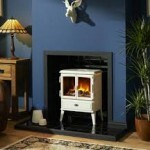 We have knowledgeable staff who endeavour to find you the fireplace of your dreams.